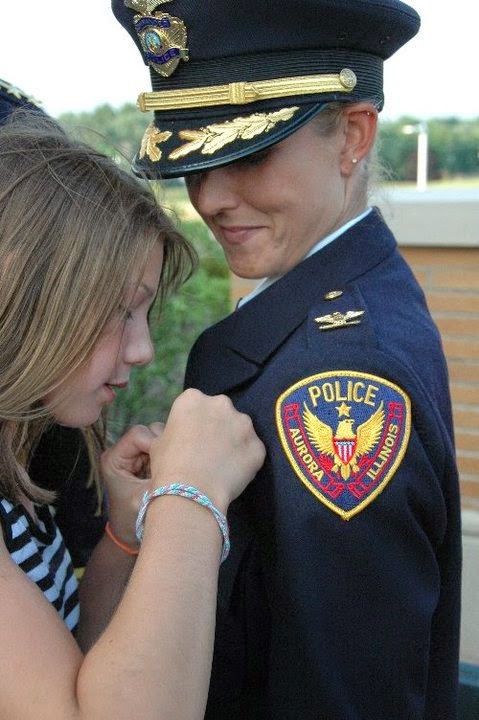 There are two titles in this life of which I am most proud: mother and police officer. These two roles may appear to be mutually exclusive. But for me, they began to intertwine from the moment my first child was born in 1998. As a young rookie, I answered many calls of child abuse and neglect and though I was affected by the incidents, becoming a mother magnified them. I began to correlate every child who was hurt with my own children – especially if they were the same age. 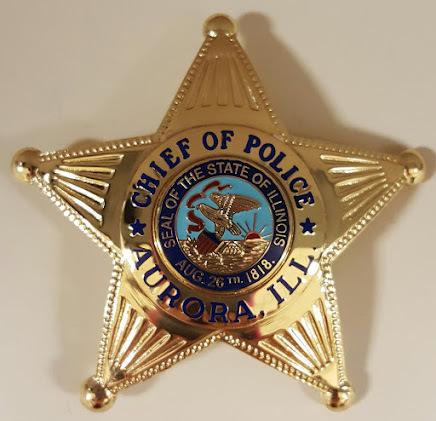 As a result, I spent many nights after work watching my daughter and son while they slept and thanking my higher power that they were safe; while grieving for those not as fortunate with whom I had come in contact during my shift. Being a parent made me more patient. One evening, I responded to the home of a mother who called 9-1-1 because her two year old child was missing. I didn’t have children then and I recall immediately passing judgment after learning that she had allowed her child to escape from the house. There was a pond in the back-yard and our officers were wading through it hoping not to find the young boy. Thankfully we found him unharmed wandering around the neighborhood but I scolded the mother for not being more vigilant in minding her child’s whereabouts. My kids are 20 months apart in age so I learned very quickly that toddlers are no match even for the most conscientious of mothers. I would turn my back for literally a moment to find one drawing on the wall (having no clue how they secured a marker) and the other stuffing their socks into the toilet. They taught themselves how to turn the doorknob despite it being several heads above them and they took great pleasure in letting the dog out and watching me give chase throughout the neighborhood in my bathrobe. Those lessons in humility would transcend into nearly every call to which I responded as an officer. I learned to withhold judgment and to be empathic. It’s easy for a person to judge what they don’t know or understand so I started to seek first to understand, and then be understood. Naturally, this was not applicable in every situation. There are some things I’ve seen over the years that I will never be able to comprehend but motherhood changed me for the better. Policing has changed me for the better as well. My children might respectfully disagree, however. Being the children of a police officer has meant they’ve had to contend with interrogations and suspicion. One of the things they’ve learned is that I rarely ask a question to which I don’t already know the answer. I concede that their plight is a bit more cumbersome than those of their peers but I hope I’ve instilled in them the same lessons I’ve tried to instill in our police officers -- that they must lead by example. Women in policing are no different than those in other careers (excluding the interrogations and pat-down searches). We are all struggling to balance our work and home lives; and we are hoping that devotion to our careers doesn’t come at the sacrifice of our children. I became a police officer before I become a mother so the longevity belongs to the former. My career will come to an end someday but my role as mother will remain until I take my last breath. I’ve not been a perfect mother or a perfect police officer and I know there have been times where one aspect of my life has suffered at the hands of the other. But my hope is that I’ve contributed positively to both. Happy Mother’s Day to all the moms just trying to get it right. Well said Commander. The experiences certainly are connected, and improve performance when acting in each role. When I was a practitioner, I was single, and have often thought that I would have done a much better job as me the father handling calls.